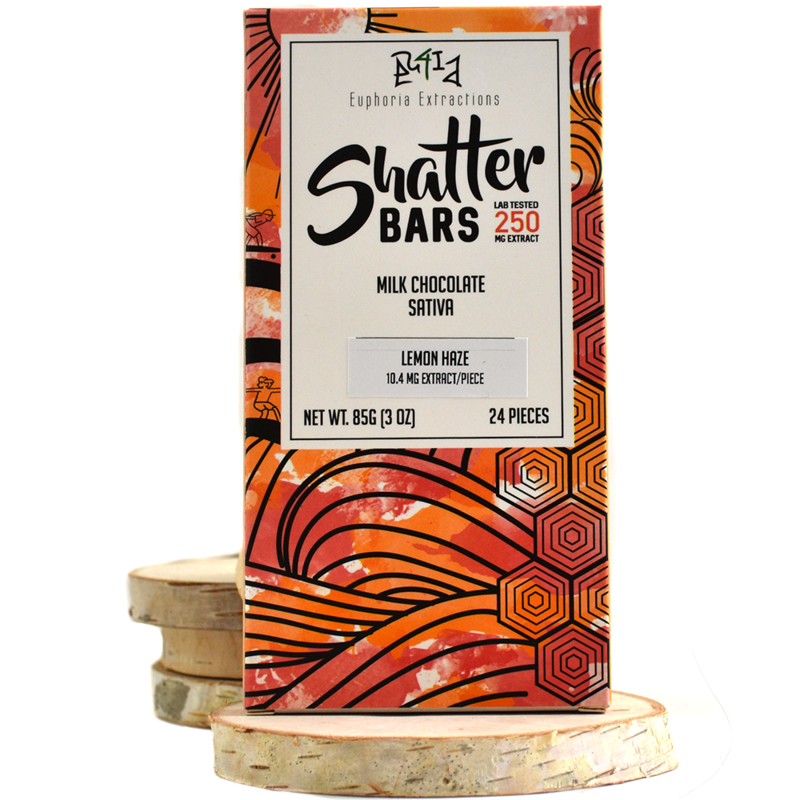 Euphoria Extractions Milk Chocolate Shatterbars are the perfect solution for your edible needs. 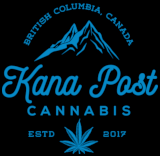 With 24 squares, these bars are easy to manage, and contain a potent 250mg of Lab Tested Full Spectrum Extract sourced from the finest cannabis available. Eu4ia Shatterbars are guaranteed to provide total satisfaction.